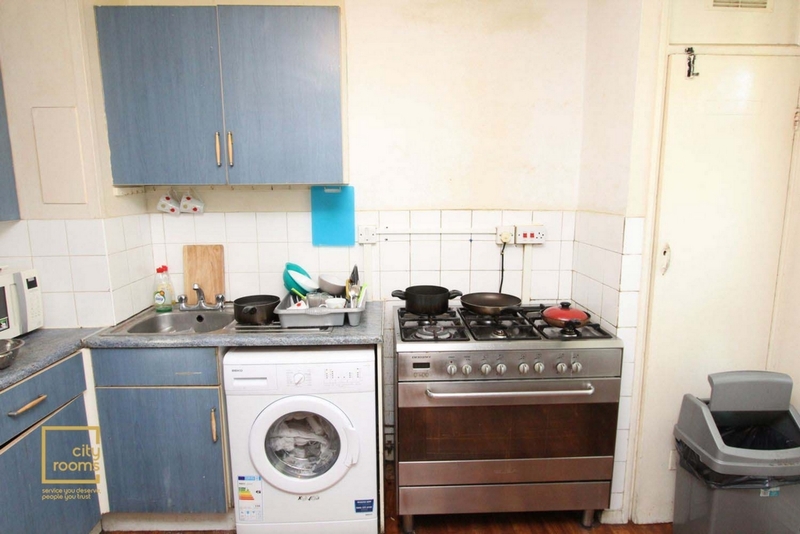 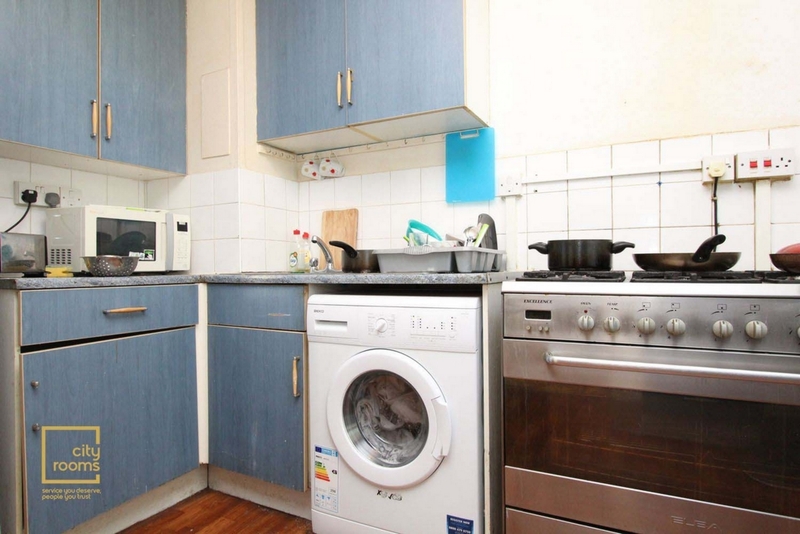 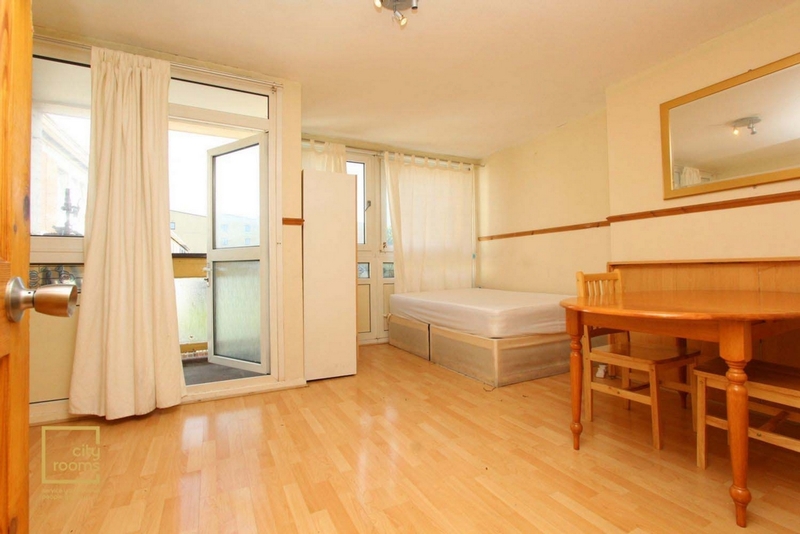 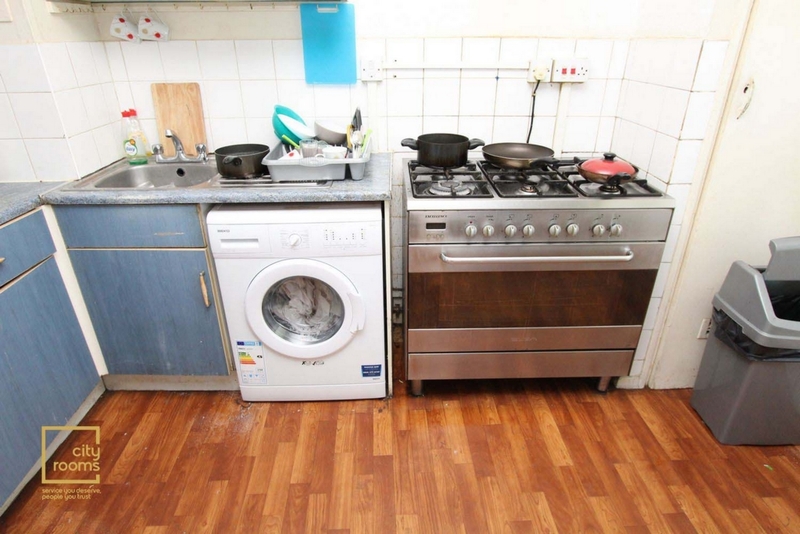 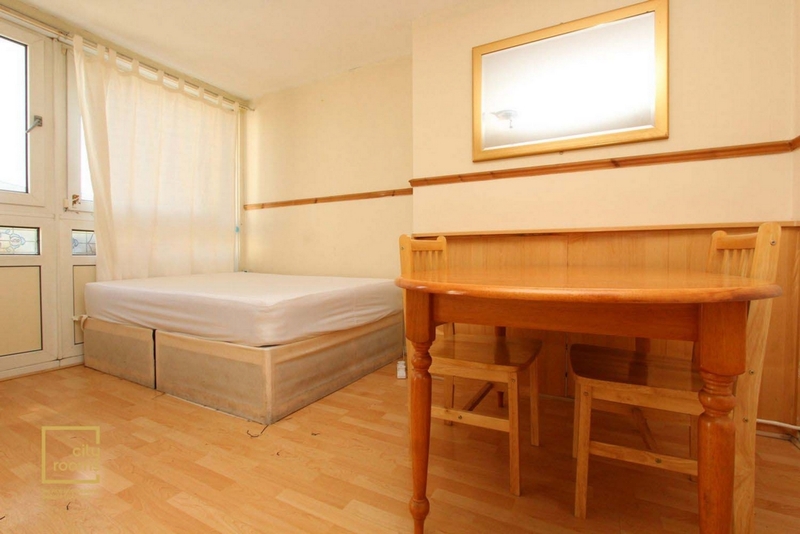 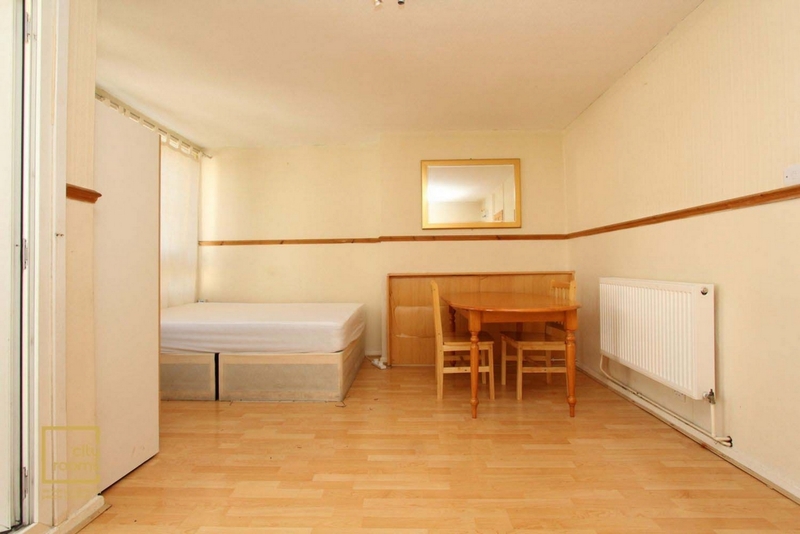 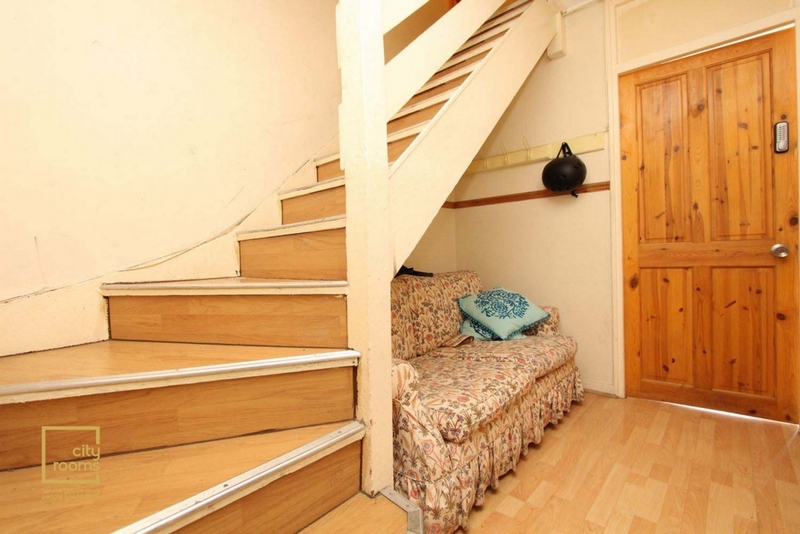 Cityrooms are pleased to offer this lovely five bedroom house located in the heart of Bow. 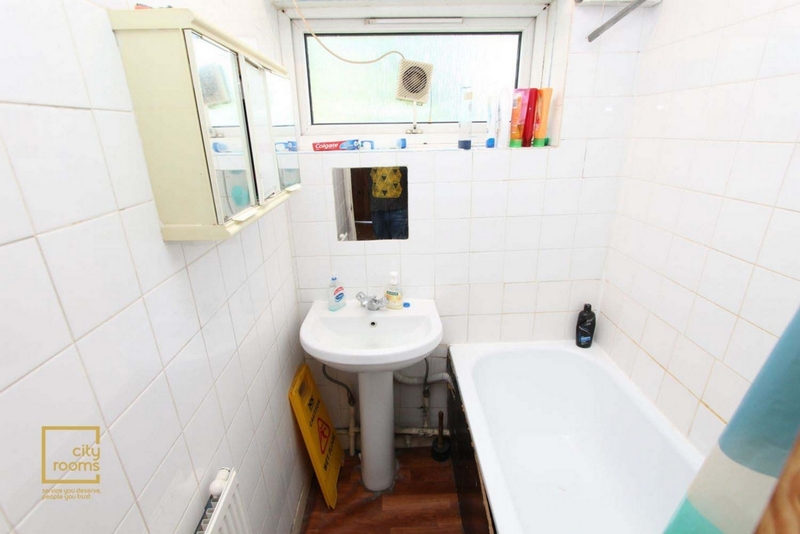 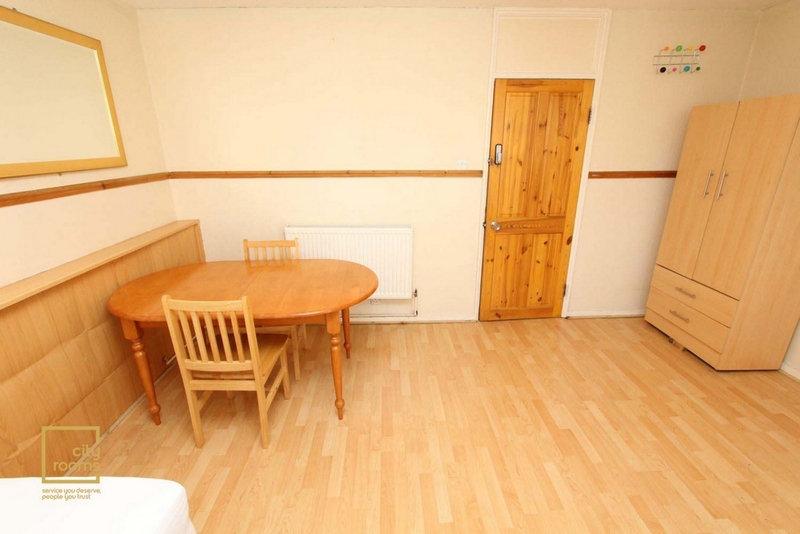 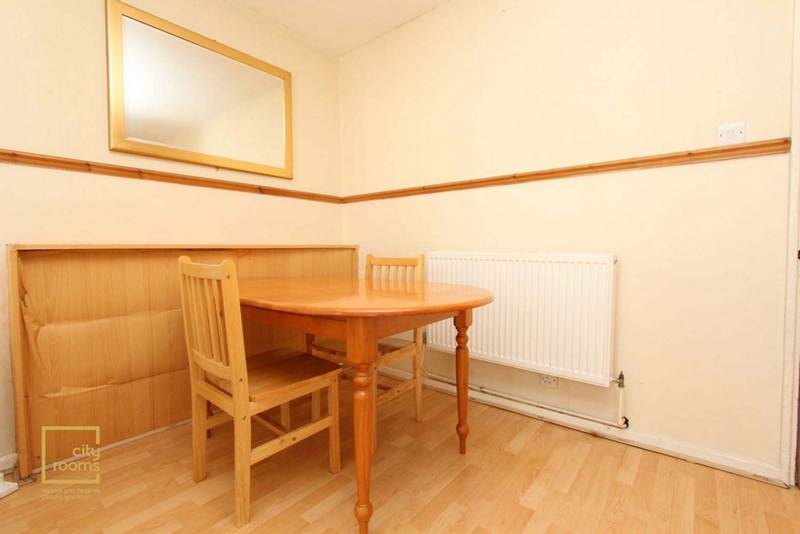 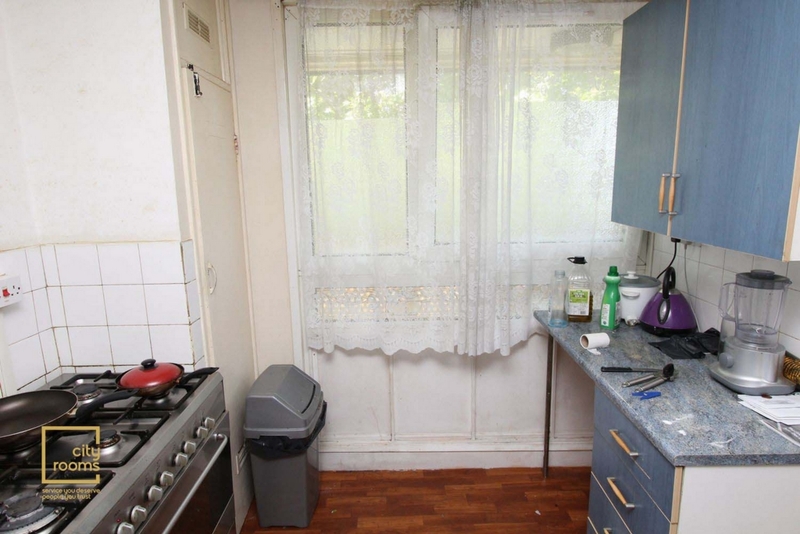 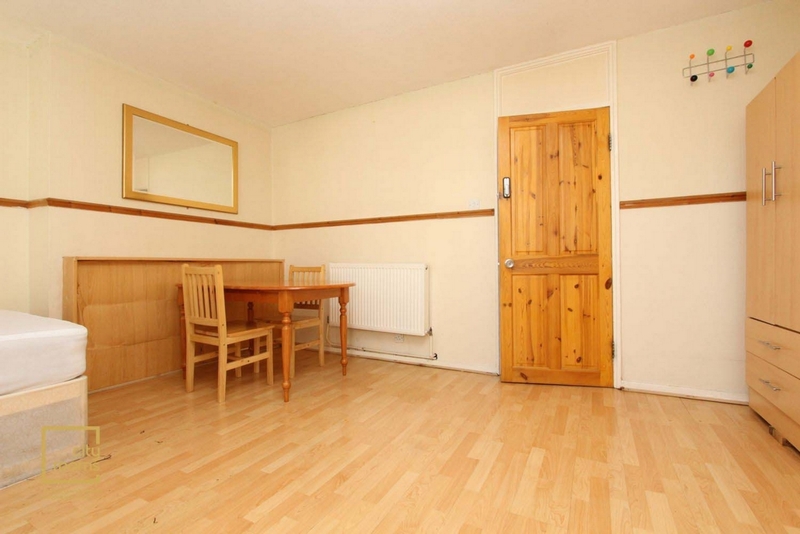 Property in good condition wood floor and really brighter. 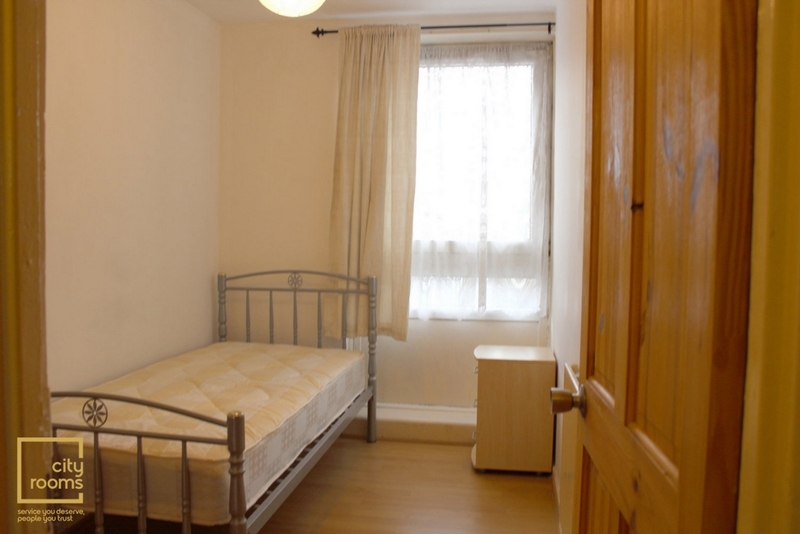 The property further benefits easy access to Canary Wharf, 4 minutes walk to Devons Road DLR station and 8 minutes walk to Bow Road tube station.